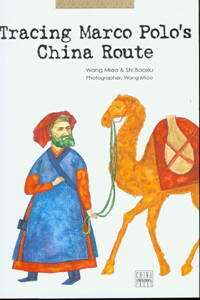 A magnificient book and re-discovery of Marco Polo's northern route to China. Passing along the North ridge of the Tibetan Plateau from the Pamir Highlands, through the mountains, Steppes en deserts of Chinese-Turkestan, via North-West China, all the way through to Beijing. Photographer Wang Miao and friend and author Shi Baoxiu combine their talents and forces in this unique travel adventure full of photos and heart-warming personal accounts on their dream quest to revisit the Marco Polo route. An intimate encounter with western China, the tribes and minorities of the ancient and still isolated west and north, a journey along the old silk road and abondoned sometimes near forgotten historical places in China. A work of art as well as culture. 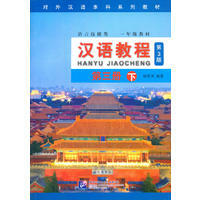 Book includes maps of the routes and lively and fun descriptions of villages and cities visited, with plenty of color photos and backgrounds. New 15*24 cm, 204 pp.